Company Begins Development Testing for Medium-Class Launch Vehicle in Preparation for First Flight in 2011DULLES, Va., Dec 10, 2009 (BUSINESS WIRE) -- Orbital Sciences Corporation (NYSE: ORB), one of the world's leading space technology companies, today announced that Alliant Techsystems (NYSE: ATK) and the U.S. Air Force's Arnold Engineering Development Center (AEDC) successfully ground tested the second stage rocket motor of the company's Taurus(R) II launch vehicle at AEDC in Tennessee. 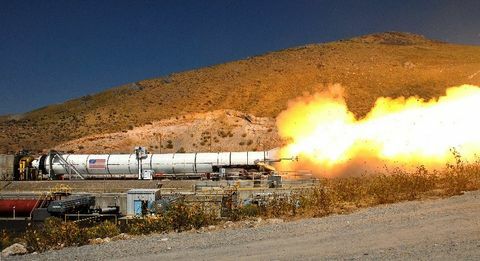 The solid-fuel CASTOR(R) 30 motor, which is supplied to Orbital by ATK Space Systems of Magna, Utah, was test fired for approximately 150 seconds, producing 72,000 lbs. of maximum thrust. 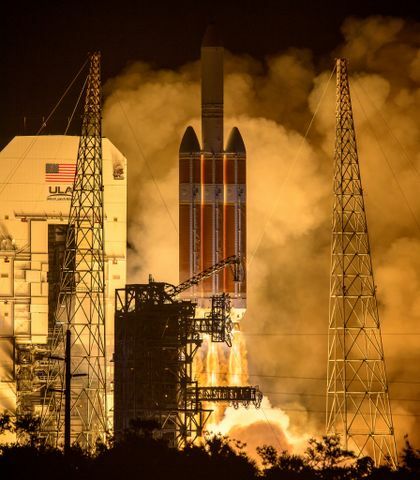 In order to accurately test the motor performance, the static fire test was conducted using a vacuum chamber specially designed to simulate upper atmospheric conditions, since motor is designed to ignite at altitudes in excess of 100,000 feet. "We are very pleased with the results of the ground test of the Castor 30 motor, which performed according to the specifications built into the design of the Taurus II rocket," said Mr. Brent Collins, Orbital's Taurus II Program Manager. "The ground test of the Castor 30 motor is the first major event in the testing phase of the Taurus II development program, having completed the engineering design and procurement work over the past year and a half. In addition to the second stage testing, we will soon begin the testing process for the rocket's liquid fuel first stage at NASA's Stennis Space Center in Mississippi." Taurus II is a two-stage launch vehicle designed to provide reliable and affordable access to space for medium-class payloads weighing up to 12,000 lbs. Orbital currently has a backlog of nine Taurus II launches that support NASA's cargo transportation requirements for the International Space Station. The first launch of the Taurus II rocket is scheduled for March 2011 to demonstrate the capabilities of the cargo delivery system the company is developing for NASA under the Commercial Orbital Transportation Services (COTS) research and development project. 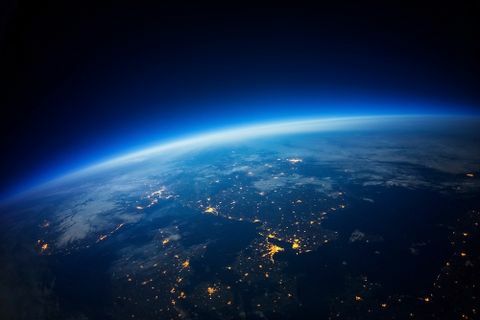 NASA has also selected Orbital for an eight-mission, $1.9 billion Commercial Resupply Services (CRS) contract, with operational missions to the ISS scheduled to begin in late 2011.